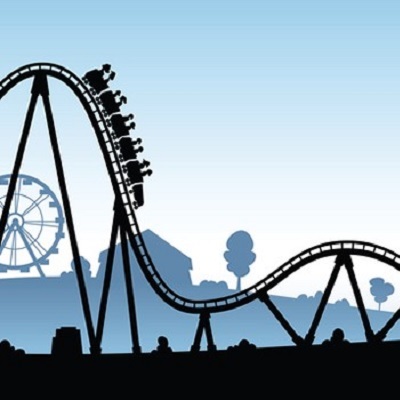 Our emotions can make us feel like we’re on a roller coaster, climbing high when things are going well and then plunging down low when things are going poorly. It’s easy to get disoriented and conclude that our emotions themselves are the enemy. But God has given us the Psalms to help us learn how to relate to Him as we navigate through life’s ups and downs and how to manage our strong emotions so they don’t control us and damage our lives.